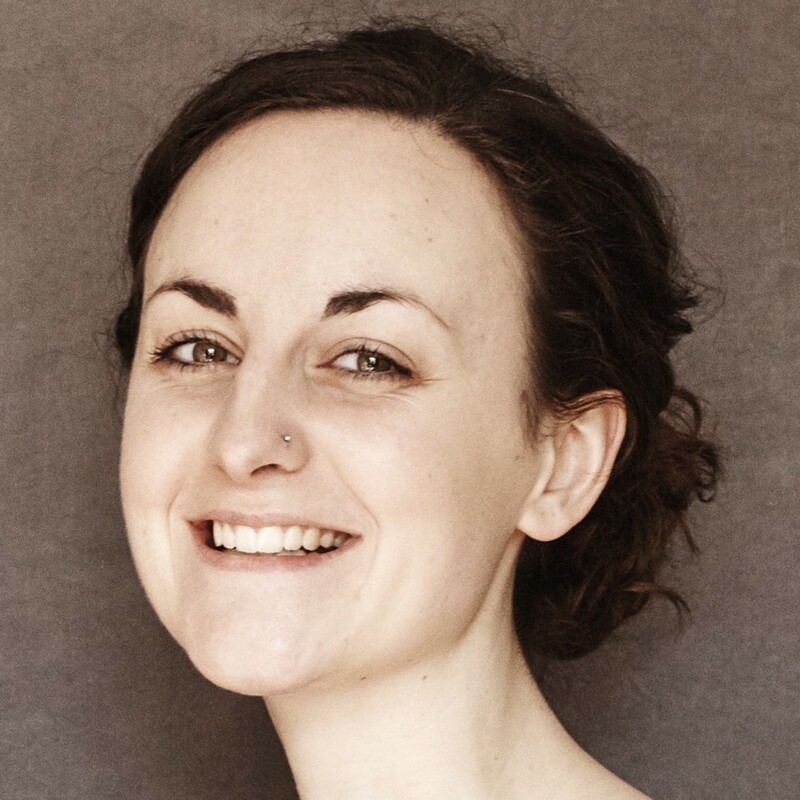 Alice is the CEO & co-founder of now>press>play, an award winning social enterprise which creates immersive audio resources for primary school children. now>press>play brings the curriculum to life through sound, story and movement for 20,000 children across the UK every week. Before founding now>press>play, Alice worked as a theatre director and assistant director at the Old Vic, National Theatre, and Royal Court.